We’re delighted to announce that The Taxback Group has won a Platinum Deloitte Best Managed Companies Award in Dublin’s Convention Centre on Friday night. 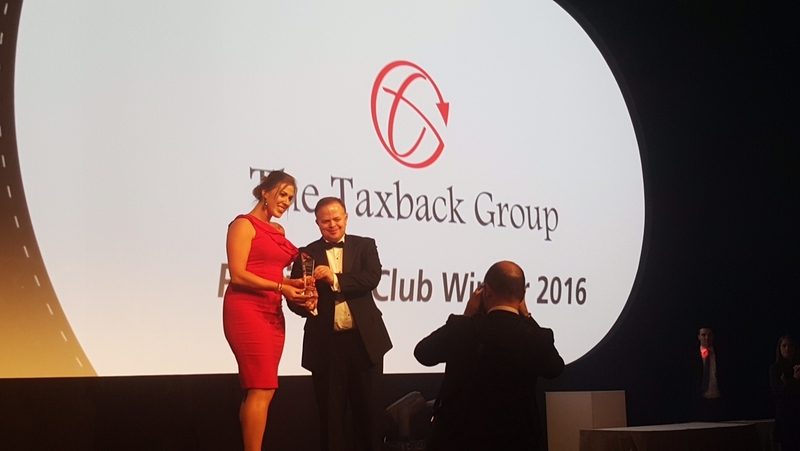 First recognised as a Best Managed Company back in 2010, The Taxback Group has now been unveiled as a Platinum winner which is the highest accolade in these awards. Now in its 8th year, The Deloitte Best Managed Companies Awards, in association with Barclays Bank Ireland, is a benchmark for success in business, recognising indigenous Irish companies for an excellent standard of performance.